The skin and facial tissue on the face and neck inevitably begin to weaken and sag throughout the natural aging process, which leads to undesirable wrinkles and creases. Restoring a youthful appearance is possible by undergoing a cosmetic procedure known as a facelift. Facial rejuvenation through facelift surgery is a safe, routine process that, with proper care, can provide instant satisfaction after surgery. Anyone seeking facelift surgery might feel overwhelmed by the procedure and recovery process, but adhering to specific instructions directly after surgery will ensure a rapid recovery as well as a desired, beautiful result. Recovery and discomfort level will vary for each patient, but there are some general guidelines everyone should consider. Your physician will provide a detailed document with instructions for self-care during your healing process, including directions to properly care for incisions and drainage. These post-operative instructions are designed to ease discomfort and expedite recovery, so observing each step is highly recommended. Immediately after your procedure, it is recommended that you maintain a very light, minimal schedule without physical exertion. Minimizing activities will ensure that your body adequately heals without setbacks. Having an assistant, for a short period of time, complete general daily tasks for you will further support your recovery process. In some cases, a small drainage tube will be inserted behind the ear to collect excess fluids; these are usually in for less than 24 hours and are not bothersome. Your physician may prescribe oral medications to alleviate pain during the first week, as necessary. Keep the head elevated and stable, and avoid excessive movement as much as possible. During the week following your surgery, you can anticipate mild swelling, mild bruising, numbness, and possible skin discoloration, which typically subsides within a week or two. 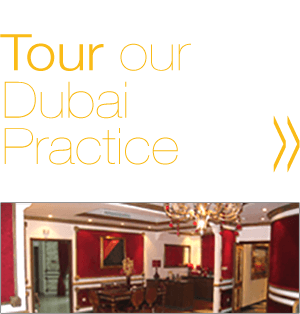 The results of your procedure will become more evident in the following month’s post surgery. Following these guidelines will ensure proper healing and reduce the risk of infection. The youthful appearance, tighter skin on the face and neck, and improved self-confidence following a facelift procedure far outweigh the temporary symptoms included in your recovery time. After a full facelift procedure, most patients return to work after 10 days, while others may take up to three weeks to feel fully healed. Due to Dr. Khoury’s Ultrasound VASER® technique, the recovery is much quicker. This is possible due to his preference of local anesthesia versus invasive anesthesia settings. Rest and minimal activity are highly recommended for the best results, regardless of which facelift method you’ve undergone. Wrinkles, loose skin, and sagging facial tissue on the face change the way skin appears, which for some is distressing and embarrassing. After deciding to undergo a facelift procedure, your desired smoother, tighter skin and boosted self-esteem can become a reality. This procedure rejuvenates facial appearance and provides younger-looking skin, but the aging process can continue to create new wrinkles and lines on the face. To keep your facelift results, it will require skin care regimens to maintain your youthful appearance. 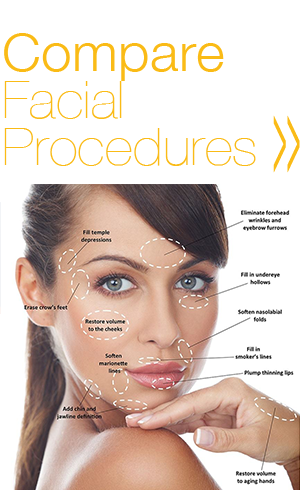 Preserving your facelift results can be accomplished by following the tips listed below. With some changes in your daily beauty routine, you can maintain youthful skin and dramatic results. Cultivating a healthy, nutrient-rich diet will help skin heal and appear radiant. Vitamins A, B, C, and E are all rejuvenating for your body and will enhance the appearance of your skin. Additional non-surgical treatments may also be used to maintain your results. Avoid direct sun exposure, and wear sun protection of 30 SPF or higher as much as possible. UV rays from the sun cause wrinkles and skin discoloration, which promotes the aging process. You should not wear makeup until adequate time has passed, at least 10 days after your facelift surgery. Be sure to drink plenty of water as your body can get dehydrated quickly. Hydrated skin appears quenched and radiant. Quit smoking and reduce alcohol intake. These two habits can cause facial lines and promote aging skin. Remove makeup before going to sleep. Leaving any lasting makeup residue on your skin can clog your pores and will not allow your skin to breathe and regenerate properly. Remain active and implement workout routines into your weekly schedule. Maintaining a healthy weight will assist in your overall glow. Keep stress at a manageable level. If your stress level peaks, try techniques to calm down, such as yoga, reading, walking, meditating, or anything that helps you reach a peaceful state. 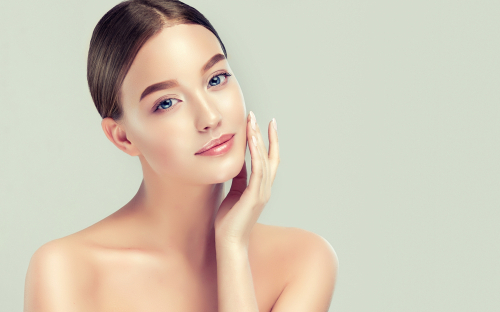 Dr. Khoury can provide additional recommendations for maintaining your facelift results, including any skin care products or non-surgical treatments that will benefit your skin. As a double board-certified facial plastic surgeon, Dr. Khoury contributes expertise, finesse, and compassion to provide the best results. 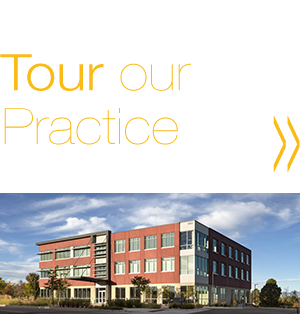 Schedule your consultation today by calling (720) 475-8400 to discuss what procedures can benefit you. This entry was posted on Monday, January 7th, 2019 at 12:28 pm and is filed under Facelift. You can follow any responses to this entry through the RSS 2.0 feed. Both comments and pings are currently closed.